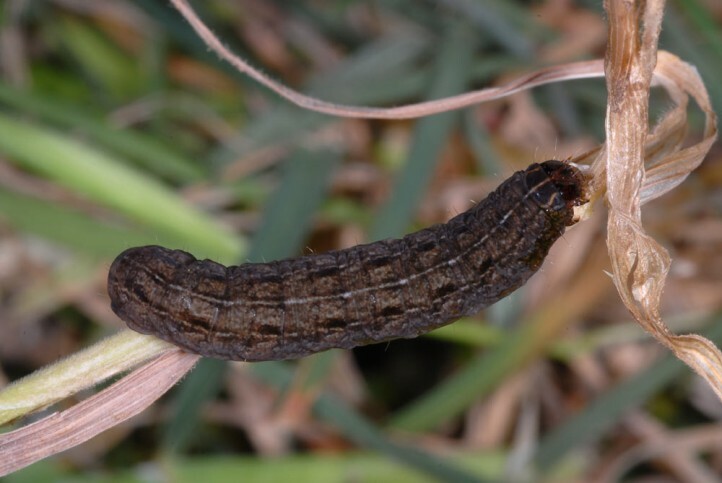 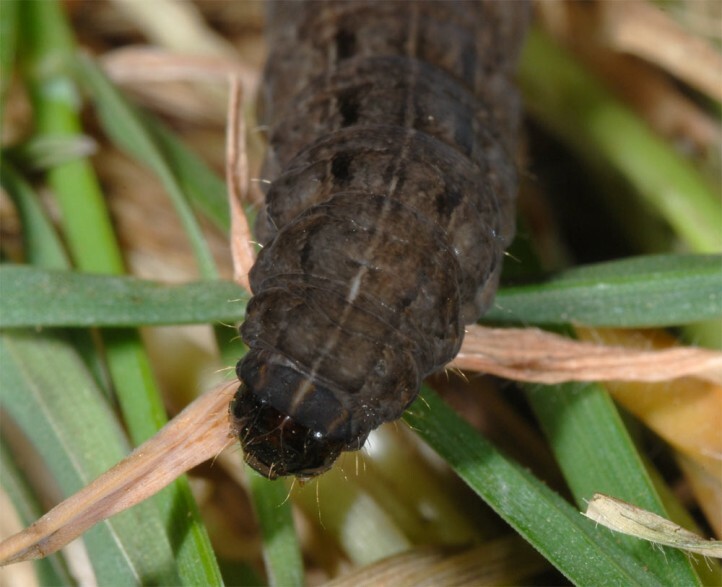 The larvae are polyphagous, but prefer grasses. 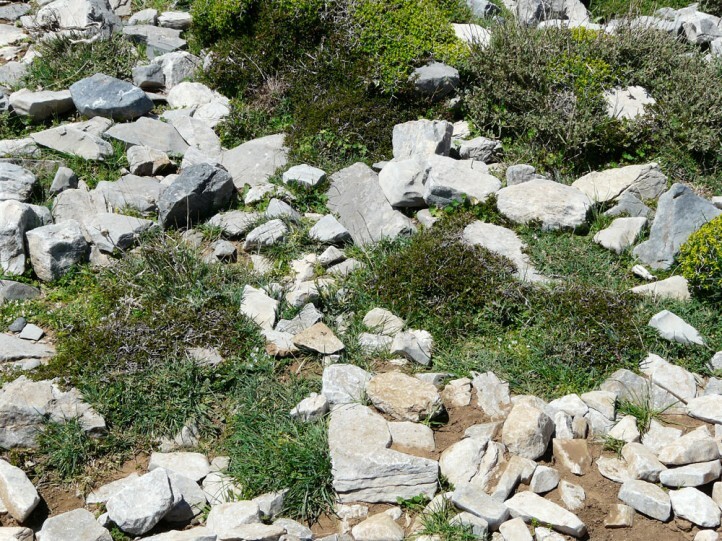 Chersotis laeta inhabits xerothermic mountainous habitats. 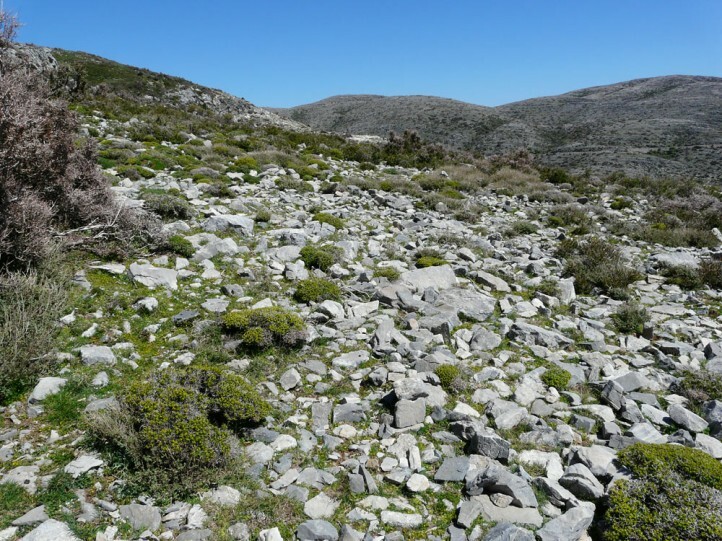 I recorded the larvae in the Ida mountains in Crete restung under stones during the day. 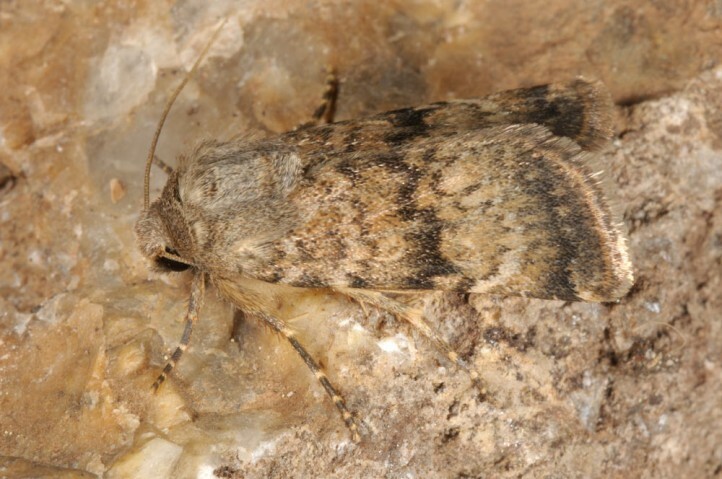 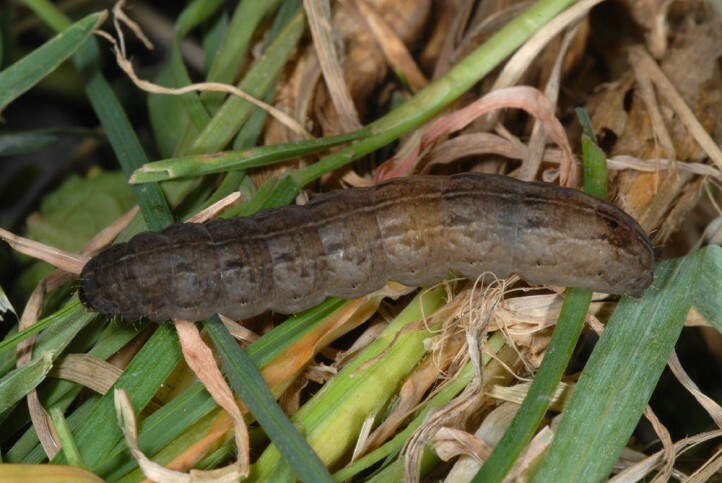 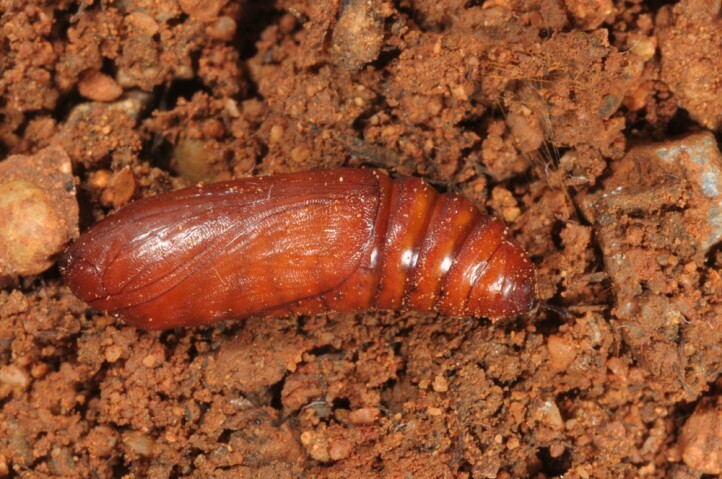 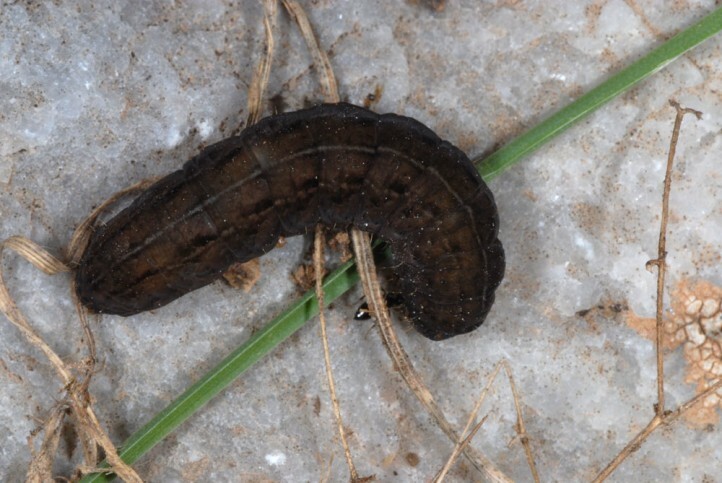 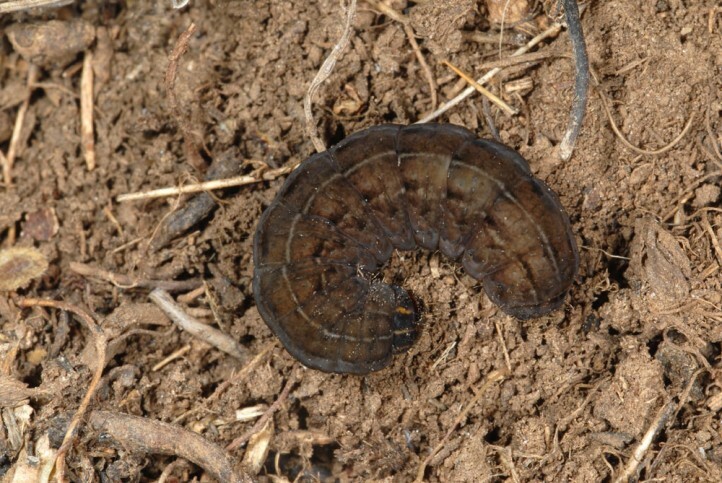 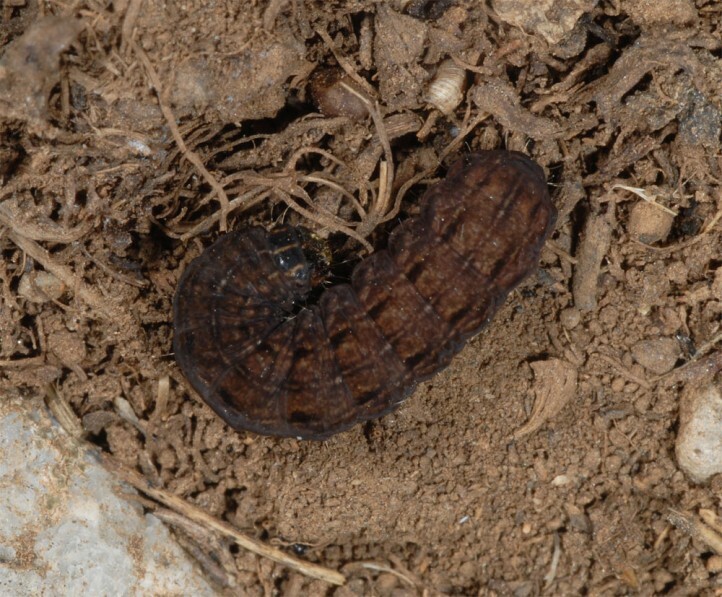 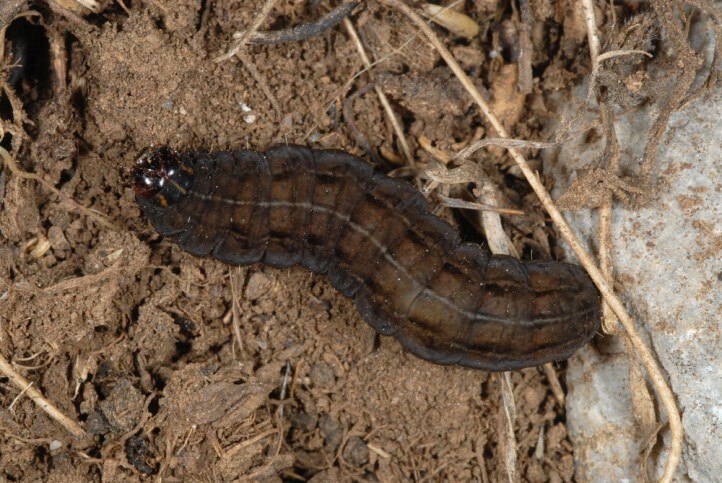 The larvae hibernate and are usually mature in May. 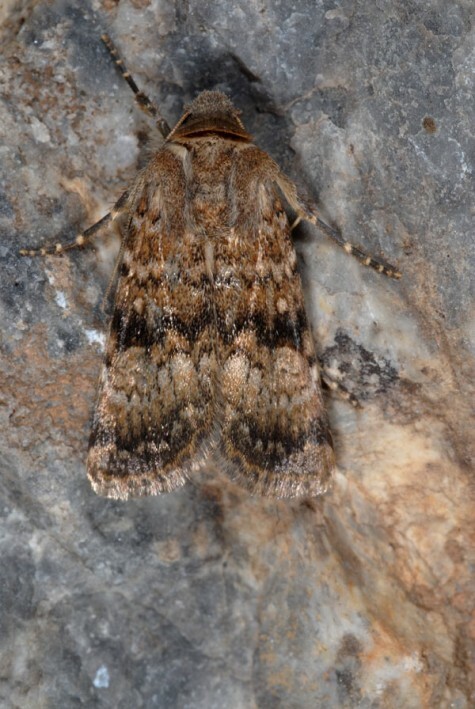 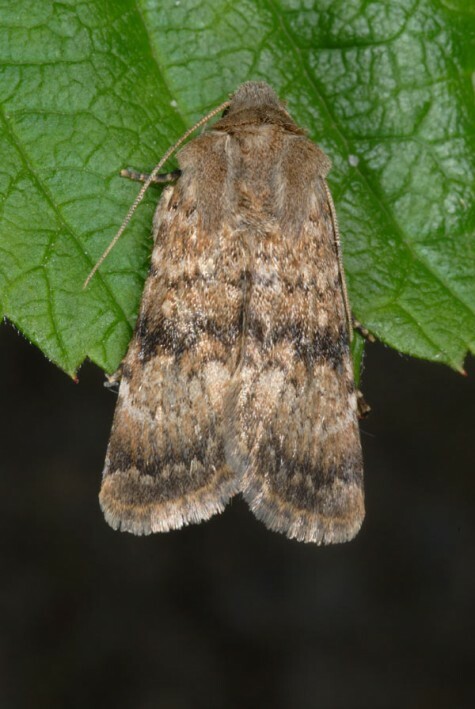 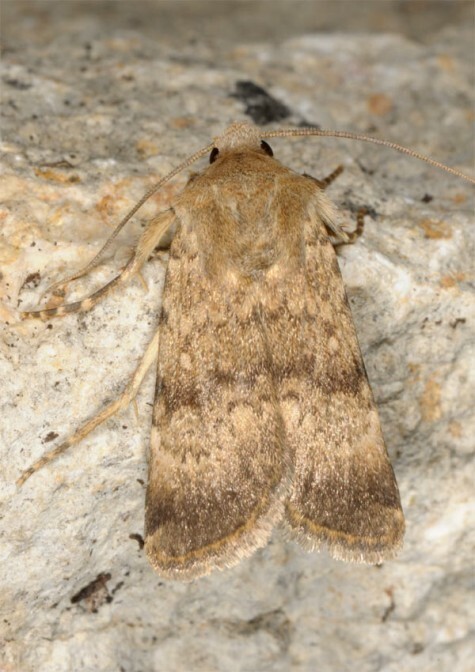 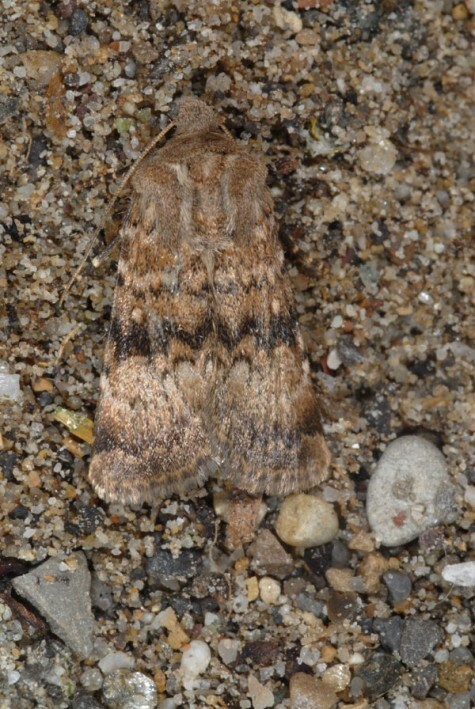 The moths are on the wing in summer and active partly also in sunshine as it is the case with many Chersotis. 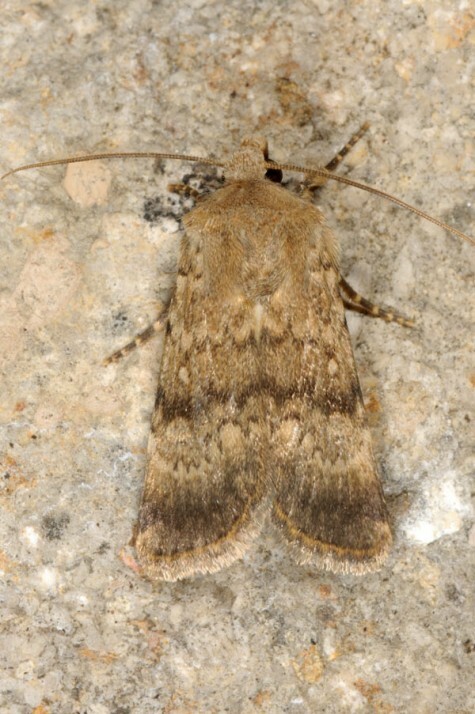 Chersotis laeta occurs in the Balkan Peninsula, in Turkey and the Near East. 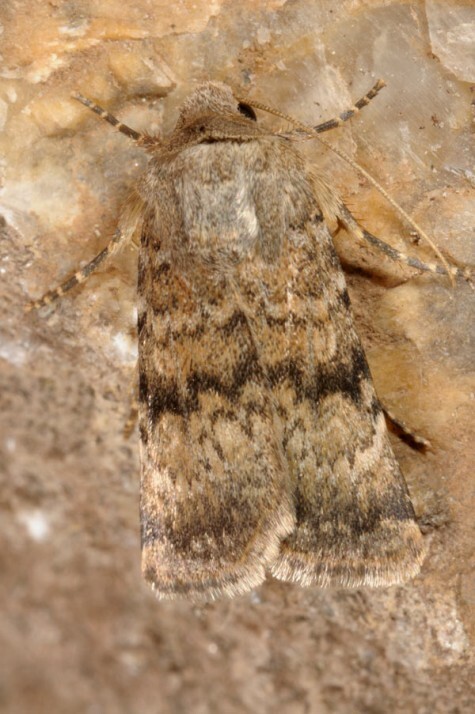 It is known from Crete and reported from Sicily.